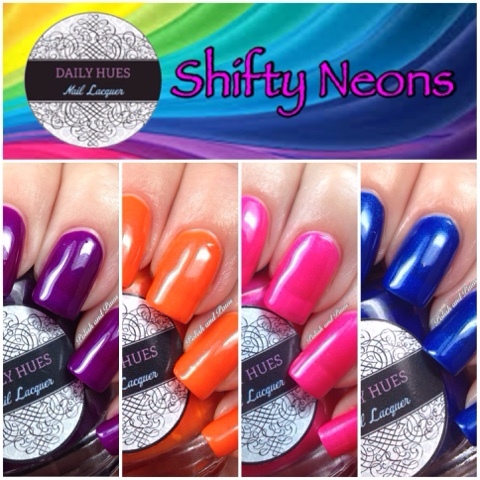 Today I have 4 of the colors from the Daily Hues Shifty Neons Collection to show you. I have soooo many neons this year that I was certain I didn’t need to buy any more, but as soon as I saw swatches of these I knew I had to get a few of them. They are shimmery and shifty and have an amazing depth to them. Let’s take a look! 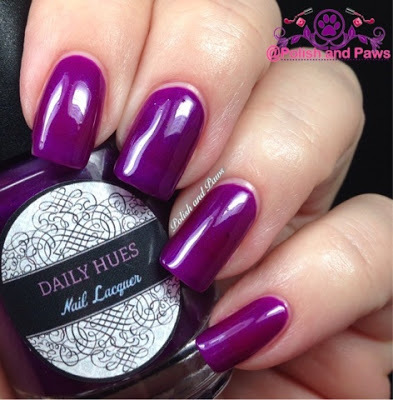 Piper is a deep rich violet purple with flashes of a blue color shift in the sun. The depth of this color is amazing! My swatch shows 3 coats with OTD top coat. 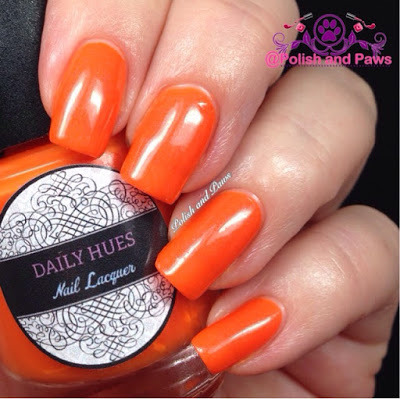 Odessa is a bright orange with a visible shimmer. As an orange polish lover, this color is spectacular! My swatch is 3 coats with OTD top coat. Phoebe is a shimmering neon pink with a subtle blue/green/purple shift. With 3 coats there is some slight visible nail line, so if you are a VNL nazi you might want to plan for some white undies. My swatches are 3 coats with OTD top coat. Blake is a deep shimmering blue with flashes of lighter blue in the sun. This polish makes me think of the ocean. My swatch is 3 coats with OTD top coat. 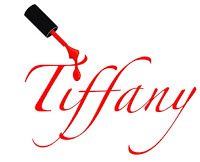 Pros: Deep beautiful colors with an easy smooth self leveling formula. Cons: Might need white undies for full opacity on a couple of these. My thoughts: I am so pleased with these 4 I can’t tell you how tempting it is to grab the others. Each is a deep rich beautiful color, and is unique from the other many neons that I have added to my collection this summer. 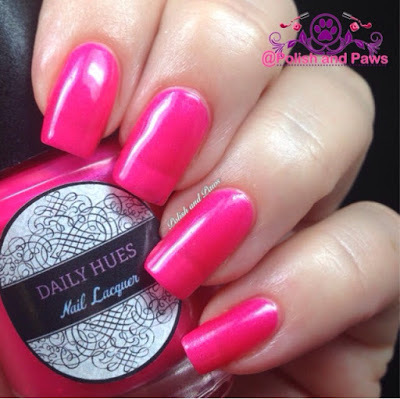 I would highly recommend these to anyone looking for neons with a little extra pop of shimmer. 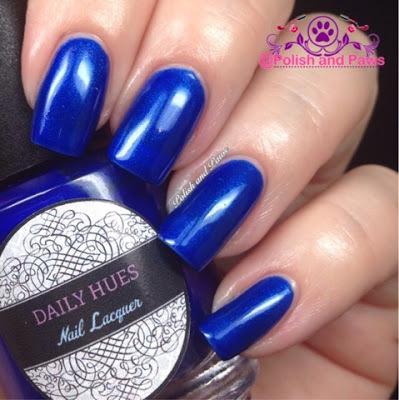 Daily Hues Nail Lacquer is available on her website http://www.dailyhues.com. I also recommend following Jenn on social media to keep up with sales and new releases.